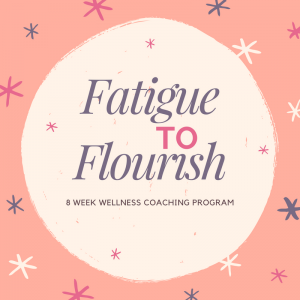 Are you feeling fatigued, low in energy and sluggish? 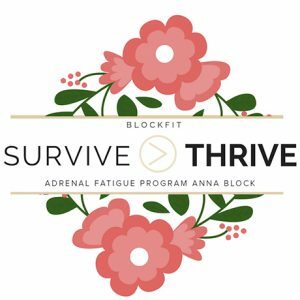 Do you find you’re completely exhausted and overwhelmed but find it hard to get to sleep? 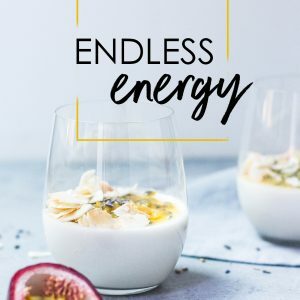 Do you lack the consistency and motivation to increase your energy? Are you putting on weight despite how healthily you eat? 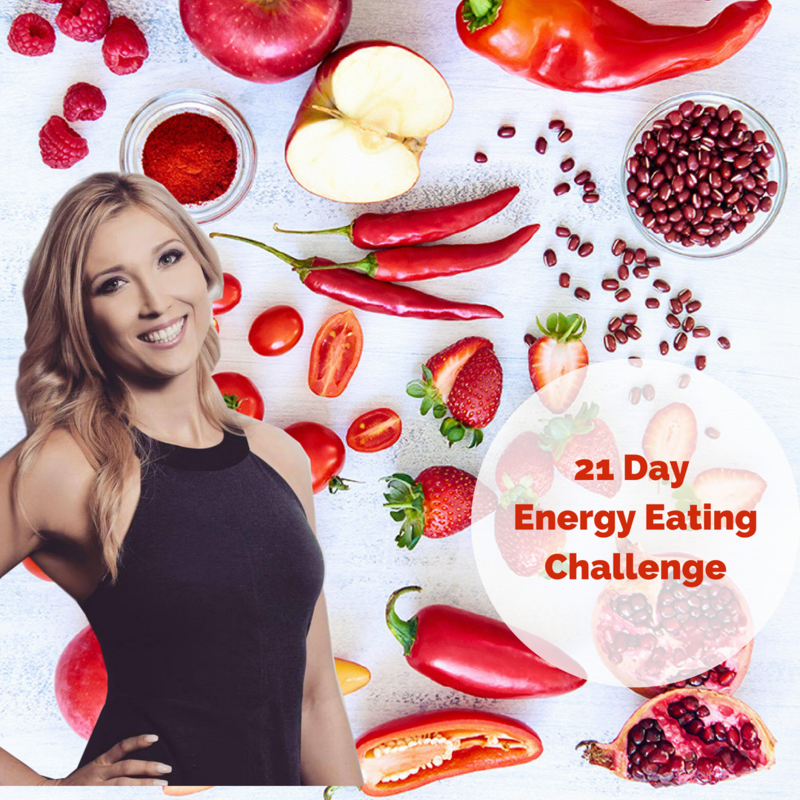 The ‘21 Days to Endless Energy’ Program starts 1 September and is designed to super charge your energy from the inside using an empowering positive psychology and neuro-science coaching, wholefoods and self love approach. Over the course of 21 Day together, you’ll gain absolute clarity on how to set yourself up for success – what to eat for energy, how to increase your energy every day so you’re not left depleted and which strategies will work best for you. You’ll have the support from both a qualified Health, Nutrition and Wellness Coach and Expert, as well as an online community on a similar journey to you. You’ll have daily meal plans and recipes that are tasty, nutritious BUT only take less than 10 minutes to prep, because….life’s too short to spend prepping food! This program is run entirely online from the comfort of your home, where you get lifetime access to the course content and material. The exact strategies will work best for you. The consistency you may have lacked in the past for long term implementation and success. The support from both a qualified Health, Nutrition and Wellness Coach and Expert, as well as an online community on a similar journey to you.